“All we wanted is a small tattoo that will mark our marriage anniversary… 1 year later I have 3 and my wife 2 more tattoos. Tattoos are so addictive and there are at least 100 tattoos in gallery right now that I would love to get. thank you! 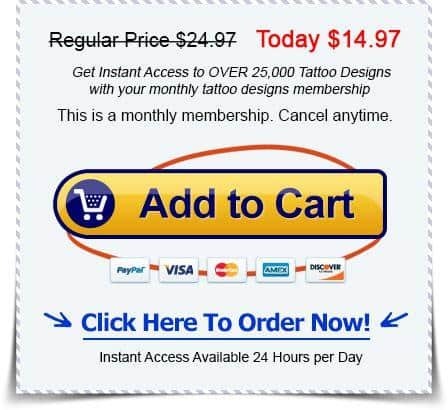 I love tattoos and have joined few other websites as I am always in a hunt for the next tattoo design idea. If I put all other sites together they don’t come even close to what you have here.. Thank you for all help & advices love you. 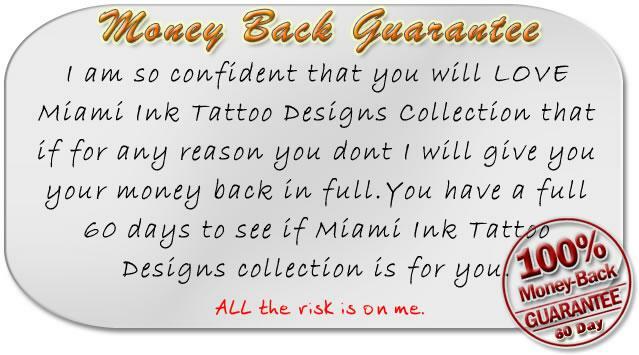 Copyright 2009-2019 MiamiInkTattooDesigns.com. All rights reserved. 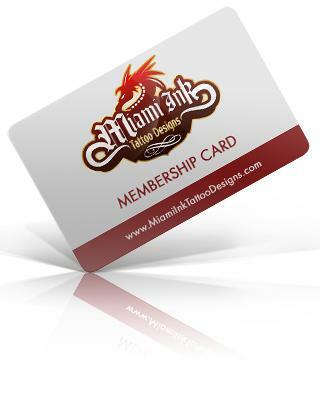 © 2009-2019 MiamiInkTattooDesigns.com. All Rights Reserved.